I’ve always known I was not really Belgian… No, just kidding, but I was not expecting to be English either! You’ll actually discover family members from all over the world! 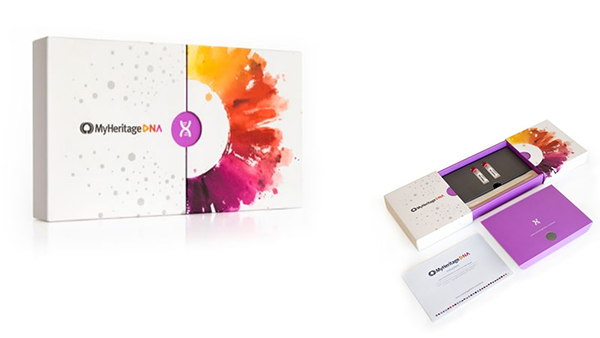 If you’re not afraid to get to know yourself, you have to buy the DNA kit! I was expecting a bit more information, but overall I was very happy I tried it. I was definitely not expecting to be 65% English, since I’m from Belgium. I also discovered some family members in Canada and the US, so who know, if I need a place to crash, I now have family over there!